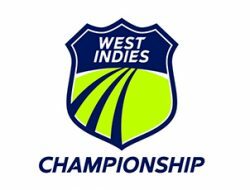 ST. JOHN’S, Antigua – Windward Islands Volcanoes veteran left-handed opener Devon Smith and Leeward Islands Hurricanes champion off-spinner Rahkeem Cornwall were the top individual performers and led the incentive award winners in the recently-concluded 2018-19 West Indies Championship. 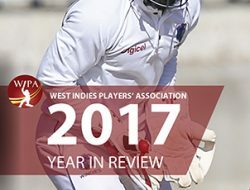 Smith, who holds the record for the most runs in a single season, gathered 745 runs in nine matches at an average of 43.82 to top the batting aggregates for the season straight season. 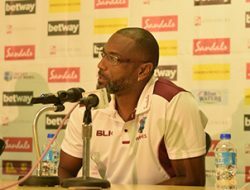 He and fellow veteran opener Montcin Hodge of the Hurricanes were the only two batsmen that cracked the 700-run club for the season. 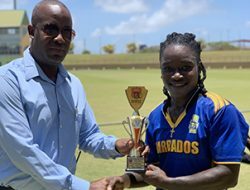 Smith again earned the Vivian Richards Award for the most runs in the season and a US $1,500 cheque. 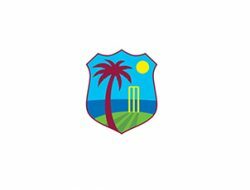 Cornwall collected exactly 54 wickets at 17.68 apiece in nine matches to finish with the most wickets in a season for the first time. 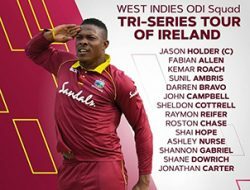 He earns the Courtney Walsh Award and a US $1,500 prize. 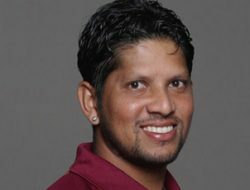 Cornwall was the only bowler to finish with 50 wickets or more in the season, as he snared five wickets three times and had a single 10-wicket match haul. 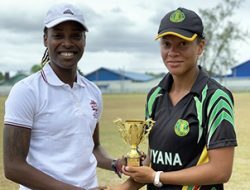 Anthony Bramble of reigning five-time champions Guyana Jaguars was the leading wicketkeeper for the second straight season, effecting 43 dismissals, comprising 42 catches and one stumping, and takes the Deryck Murray Award and a US $1,500 cheque. 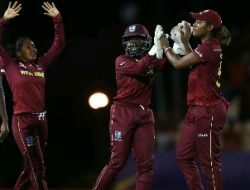 Bramble also earned an additional US $1,500 and the Malcolm Marshall Award for the Best All-Round Performance, as chosen by the Selection Panel of Cricket West Indies. 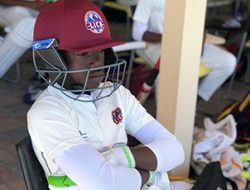 The Jaguars wicketkeeper/batsman gathered 580 runs at an average of 52.72 from 14 innings in 10 matches in addition to his productive work behind the stumps. 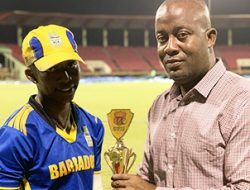 Jonathan Carter of Barbados Pride gave further evidence that he has one of the safest pairs of hands in the Championship, as he pocketed US $1,500 and the Clive Lloyd Award for holding onto 21 catches in the outfield for the second straight year. 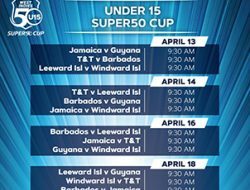 The other individual award, chosen by the Selection Panel, saw Anderson Phillip, an emerging pacer from Trinidad & Tobago Red Force, receiving a US $1,000 cheque and the Andy Roberts Award for being the Most Promising Fast Bowler. 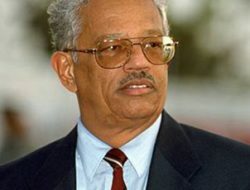 He bagged 28 wickets at 24.57 each in eight matches. 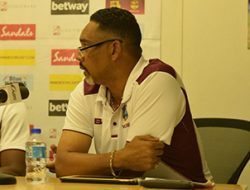 In addition to the Championship prizes, each franchise gained US $3,000 for winning a match. 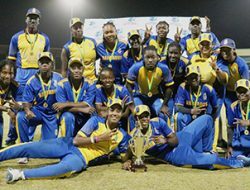 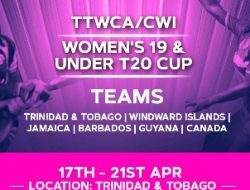 As a result, champions Guyana Jaguars pocketed US $36,000, comprising the US $15,000 grand prize for winning the Championship and US $21,000 for winning seven matches this season, and runners-up Barbados Pride earned US $26,000, consisting of US $8,000 for finishing second and US $18,000 for winning six matches. 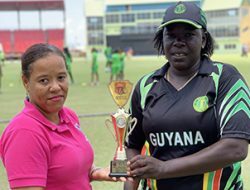 Third-placed Hurricanes earned US $18,000 for six wins this season, fourth-placed Red Force carried away US $12,000 for four wins, and fifth-placed Jamaica Scorpions and bottom-placed Volcanoes bagged US $9,000 each for three wins apiece. Following is the list of the most prolific batsmen and most successful bowlers in the 2018-19 West Indies Championship.